Dr. Delia and her staff focus on building long-term relationships with each of our patients by addressing all their needs and concerns. This philosophy has created a positive dental experience for most of our patients who have been coming to our practice for many years. We provide a dental environment that is safe and high-quality. Our team regularly attends continuing education classes to further enhance our skills, learn new techniques, and acquire new materials and equipment. We also equip our office with the ultimate technology developments in dental care and patient comfort. Our practice is built on integrity and mutual respect. We only recommend treatment for our patients that we would have for ourselves. Our team-oriented staff provides the most compassionate dental care by always placing our patient's best interest first. 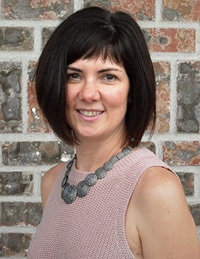 Dr. Delia has been practicing dentistry for a decade and a half focusing on family dentistry and patients of all ages. 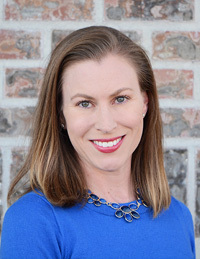 Her approach to dentistry is to create a compassionate and trustworthy environment where she can apply her strong dental skills and knowledge. Dr. Delia continues to stay on the cutting edge of dental technology by attending the latest continuing education courses and upgrading the technology in the office. 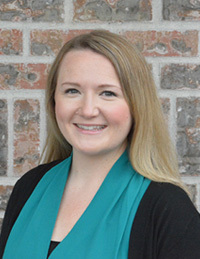 Her focus on education started with her strong dental training: after graduating from the University of Alberta, School of Dentistry, she completed the Advanced Education in General Dentistry program at the University of Texas in Houston. 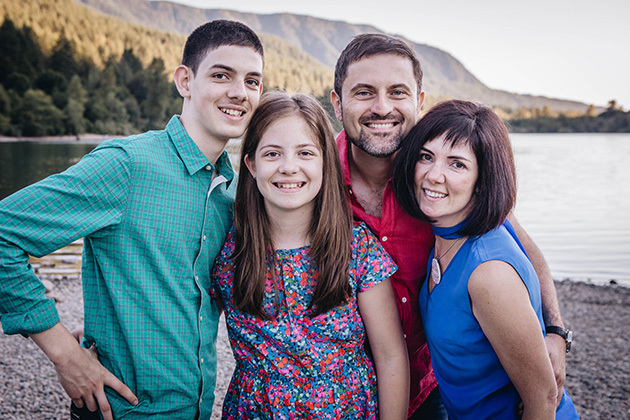 When not practicing dentistry, Dr. Delia enjoys spending time with her family. She has two wonderful children, Nicholas and Emma, who continuously brighten her days and make her laugh. Her husband Stefan, does research in Computer Science and helps her practice stay on the cutting edge of technology. I have been in the dental field for over 25 years. 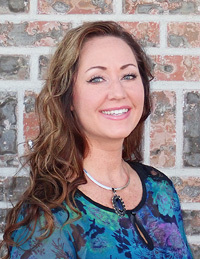 I started out as a dental assistant and then moved into office administration, which I have absolutely loved. 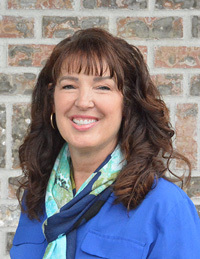 I joined Bonney Lake Dental Center in May of 2016 and I have really enjoyed meeting all of the wonderful patients here at this office, which is now my new home! I love to make patients feel comfortable in our office and help educate them on their dental health and needs. When I’m not at the office, I’m hanging out with my daughter Alexi or watching my son, Champ play basketball. My husband, Greg and I are very busy enjoying our kids. When I do have free time, I love to run and hike with my Golden Retriever. I have been in the Dental field for over 25 years. I joined Bonney Lake Dental Center in February 2017. Our patients have been so friendly and welcoming and made me feel at home right from the beginning. I love to make sure every patient has a positive experience, and that they are at ease during their entire visit, from the time they walk through our door. I will help you with your scheduling needs as well as treatment estimates and anything else in between. When not in the office, I love spending time with my husband, Troy and our Weimaraner, Brody. I also have a daughter, Sierra, a son, Houston, a daughter-in-law, Kelsey, and two AMAZING grandsons, Wyatt and Easton. I also enjoy cooking, baking and travelling. I have been in the dental field for 25 years. I have known since high school that dentistry and working with people is my passion. I frequently attend continuing education classes to stay up to date with current techniques and philosophies in dentistry, so I can continue to provide the best possible care for all the patients that I see. I am a very dedicated and caring individual and take pride in my work. I strive to exceed my patients' expectations. In my spare time I enjoy spending time with my family, the love of my life and our four kids. We enjoy fishing, riding quads, camping and being outdoors. I received my degree in dental hygiene from Lone Star College in Kingwood, Texas, where I graduated with honors. I am licensed in both Washington and Texas. I dedicate many extracurricular hours to extended study and training to stay current on the latest dental hygiene advances, to ensure my patients receive the best possible care. After living in Texas for 8 years, I am happy to be back in my home state of Washington, where I was born and raised. I now live in the Bonney Lake area and I love working and living in this community. My free time is spent with my longtime boyfriend, Brett, and our 2 Boston Terriers (Joey and Hazel) and Cocker Spaniel (Emma). I enjoy outdoor activities including hiking, paddle boarding, kayaking and hanging out on our pontoon boat. I earned my Associates of Applied Science in Dental Hygiene from Lake Washington Institute of Technology and received the Hu-Friedy Golden Scaler Award for my dedication to clinical excellence. I truly love helping our patients achieve optimal oral health through education, prevention and periodontal therapies. Another aspect of my job that I enjoy is providing compassionate care to patients and helping them feel comfortable in the dental chair. In my free time, I enjoy spending time outdoors with my husband, Peter, and my sweet baby girl, Reese. Hiking and golfing are some of our favorite activities together as well as spending time with our families! 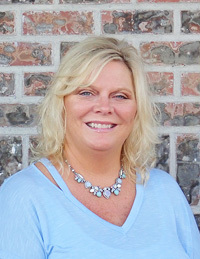 I have been a dental assistant for 25 years and I joined Bonney Lake Dental team in 2011. I love what I do and I always make sure that I take very good care of my patients. I go above and beyond to make everyone feel comfortable during their appointment and to put their mind at ease. 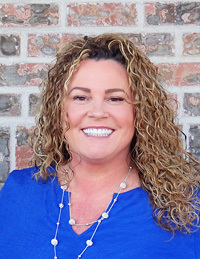 I build long lasting relationships and I enjoy helping patients achieve their dental goals and seeing how their new smiles change their lives. In my spare time, I enjoy cooking, baseball, scrapbooking, traveling and most of all spending time with my wonderful family, my two girls, Breanne and Meranda and my husband, Keith. We also have two fat happy cats and a large fun loving St. Bernard. I look forward to meeting all of you soon! I have been in the dental field for over 13 years. 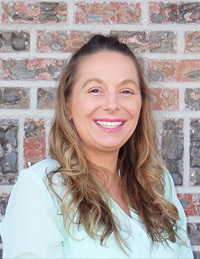 I am the newest member of the Bonney Lake Dental Center team and have had a great time meeting all of our great patients. I love being a dental assistant and my goal is to make every patient feel as comfortable as possible while here in our office. I love meeting and building relationships with all of our patients and experiencing all the rewards of a great smile, while completing patients treatment needs. In my spare time I spend my time with my husband and our two beautiful daughters. We love spending time with our family and friends. We also enjoy being outside and taking in everything our beautiful area has to offer.